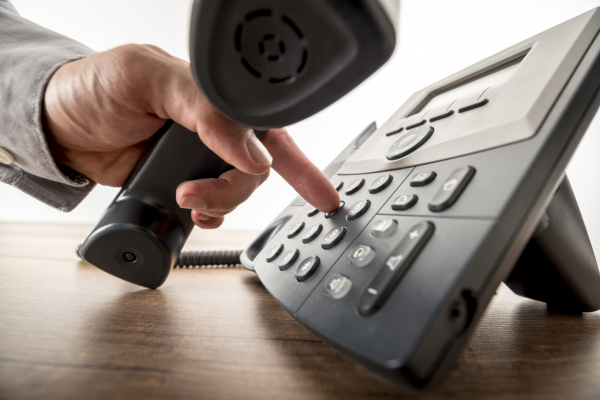 When a business needs a new phone system calling Empire Technologies is a smart move. Why? Because our technicians are not only highly trained and skilled in Commercial and Industrial Phone Systems in Indio, they also will ensure things are done correctly the first time every time. Need a new phone system or an update? Call the Empire Technologies staff today at (909)321-2570; about our Commercial and Industrial Phone Systems in Indio.